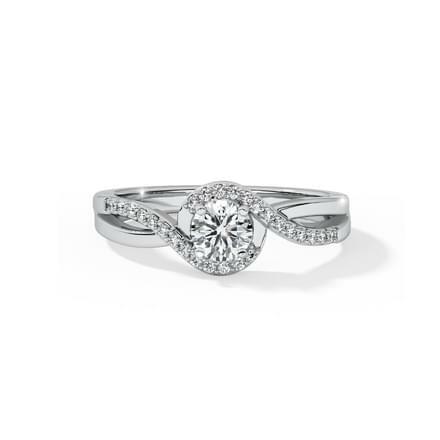 Diamonds are magical and our Starfire collection is nothing but a testimony to that. The charm of the Starfire collection truly lies in the cut of the diamond. Keeping budget in mind, the Starfire collection is reasonably priced from Rs 41,000to Rs 3,31,000. Some of the highlights from this range include the Kate Glitter Bridal Ring Set which is crafted to take her breath away and freeze your special moment in time forever. Yes, in this collection, these diamonds have a great secret that waits to be unfurled. When viewed under special magnification, the perfectly aligned facets of the diamond jewellery from the Starfire collection reveal a Hearts and Arrows pattern. Every design of the Starfire collection highlights rare diamonds which display the eight perfectly symmetrical hearts when seen from the bottom, and eight completely uniform arrows when seen from the top - a visual effect achieved in a diamond with perfect symmetry and angles. 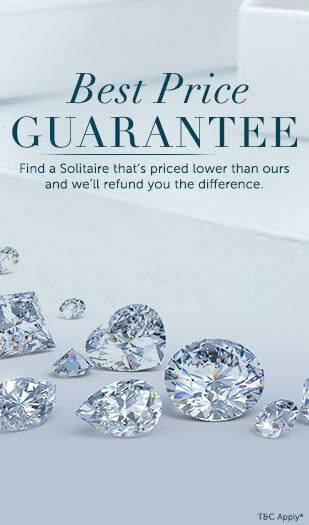 While well cut diamonds are rare to begin with, diamonds with the particular hearts and arrow pattern are rarer still. So, with only a few diamonds that make the cut, the Starfire collection, with hearts and arrows diamonds, makes an intrinsic appeal to personify rare love. The Joli Drop Pendant is a complete stunner in itself with the solitaire shining bright at the heart of the pendant, it makes for the perfect gift for the sweetheart of your life. For those of you who believe in trying before buying, the collection also offers try@home pieces that are available for an all-free trial. If you can’t wait to try out some of the pieces from this collection then just get your hands on your mobile phone and virtually try-on the pieces right away! With the Perfect look app, you can try on earrings virtually to see just how they look on you. Doing so will further eliminate all doubts that you might have.